I am back with another Lip product review. Actually I am not a lip product junkies, lip product will be one of my least priority in beauty product. 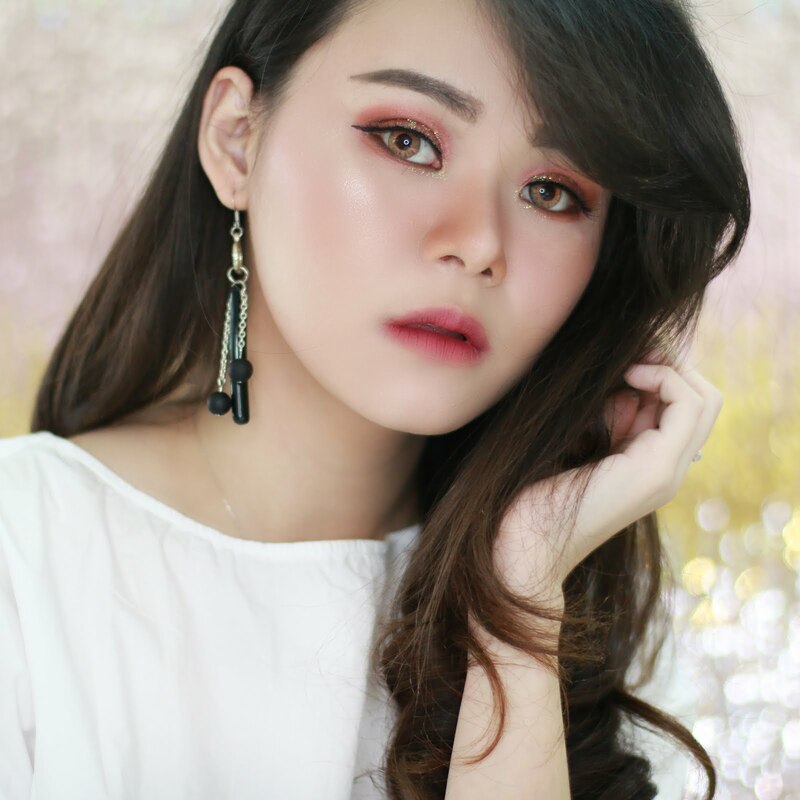 I got this Sleek True Colour Lipstick from Cosmekita, you can read about Cosmekita Launching Event here. Just like most of Sleek MakeUp product, the packaging is a sleek packaging in black colour with matte finish. It's full size product but it's quite small, I even think that this is the sample product. Sleek True Colour Lipsick comes in 20 colour selection. The Colour I get is Baby Doll 771. Actually the sticker on the bottom of the packaging, is the best representation of this colour, which is pale baby pink. 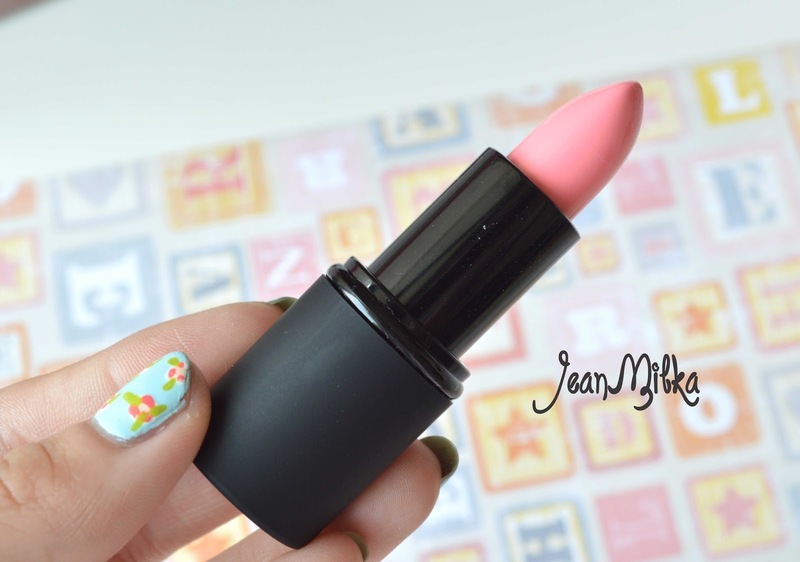 When I take the picture of the real product, it looks like soft pink colour. Also at Sleek website, The color looks like such a good soft pink colour. Even if I like the colour, it doesn't looks good on me. It's makes me look pale and sick. 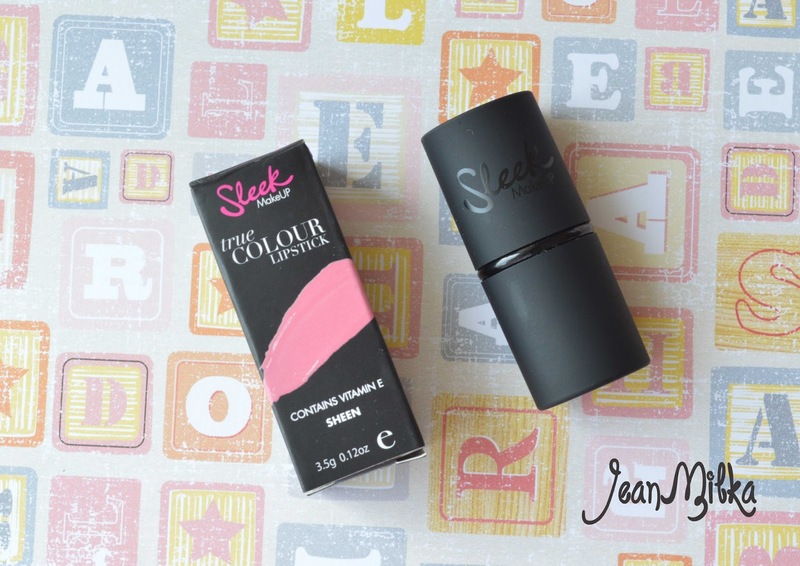 Sleek Colour Lipstick is matte and sheen finish. I am not really like the matte finish from this product since it's show the dry patches of my lips. About the colour pigmentation, just like the name which is Colour lipstick, it's really pigmented. 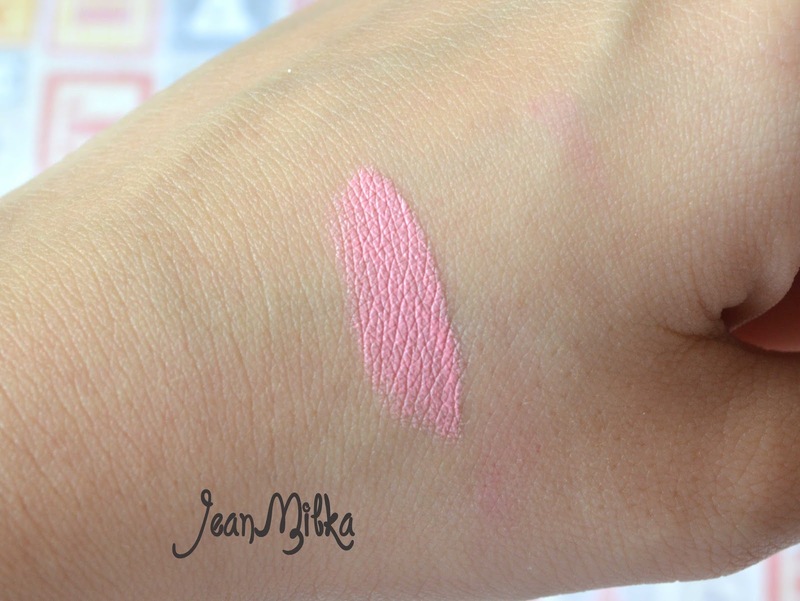 Even if the colour I got is pale pink colour, but I got the colour in one swatch. 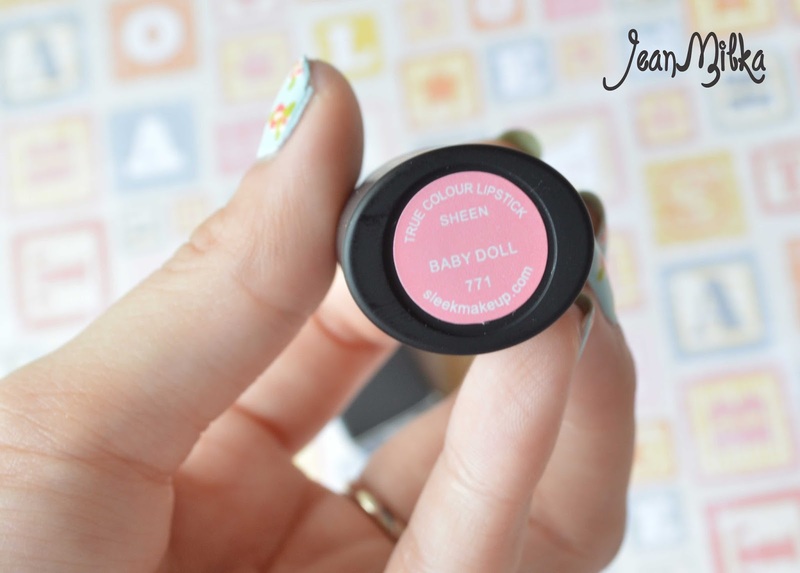 6 komentar on "Review : Sleek True Colour Lipstick in Baby Doll"